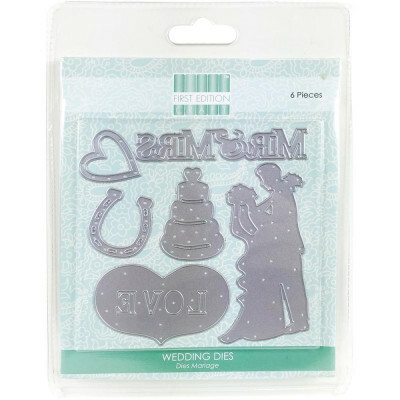 Compatible with most die-cutting machines including the Cuttlebug, eBosser, Quickcutz Revolution, Sizzx Big Shot and the Sizzix Big Kick. 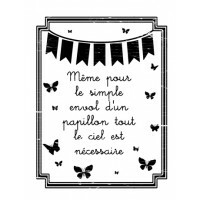 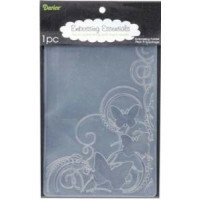 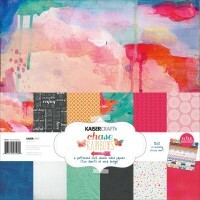 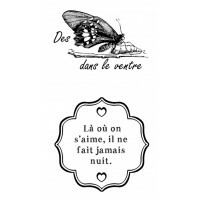 Darice embossing folder: Butterfly corner. 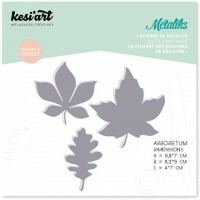 Measures 10.7 x 14.5cm. 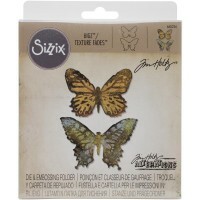 Works with most die-cutting and e..
Sizzix-Bigz Die with Texture Fades Folder designed by Tim Holtz A Bigz die cleanly cuts thick mat..